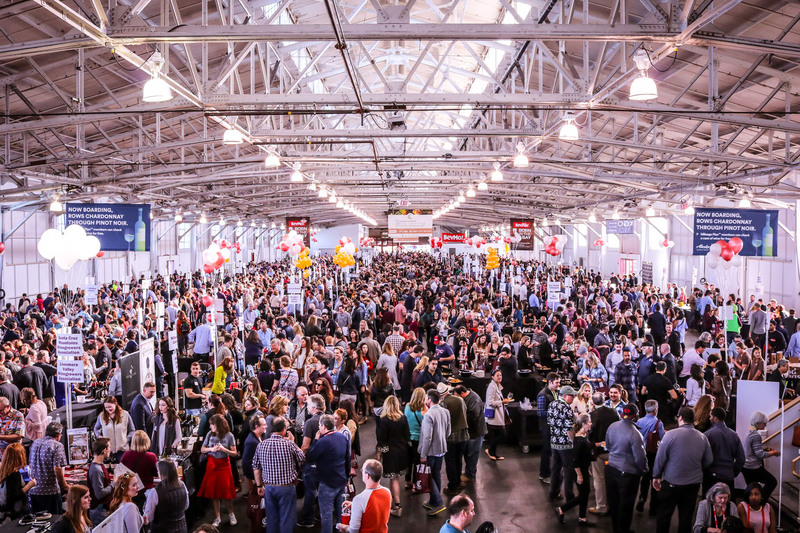 The skies cleared for 3,500 attendees for the 2019 SFCWC Public Tasting at Fort Mason Center in San Francisco. 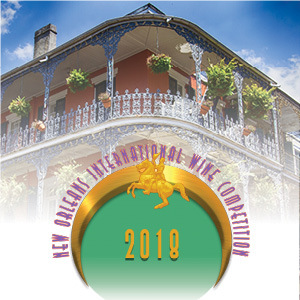 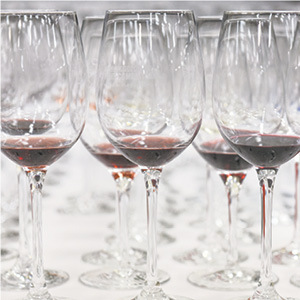 There were over sixty-four professional judges, representing various North American wine regions, evaluating over 6,800 wines from over 1,132 wineries for the 2019 San Francisco Chronicle Wine Competition. 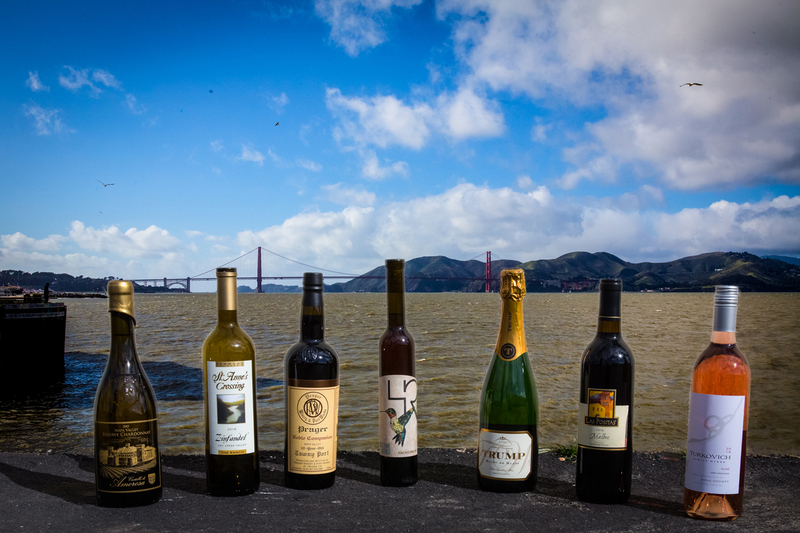 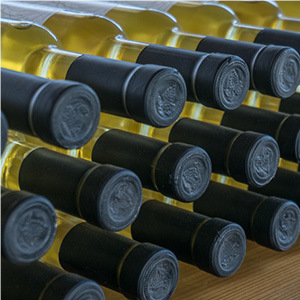 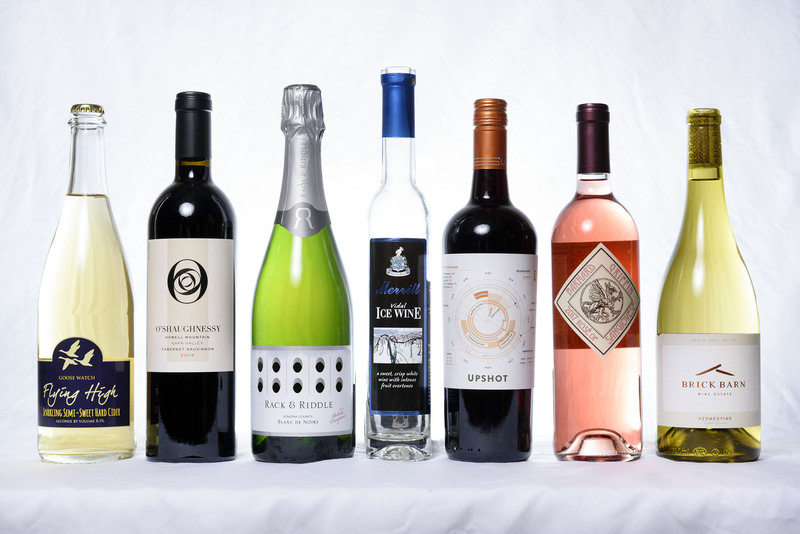 The 2019 San Francisco Chronicle Wine Competition will have over 6,800 wine entries from over 1,130 wineries from the United States, Canada, and Mexico. 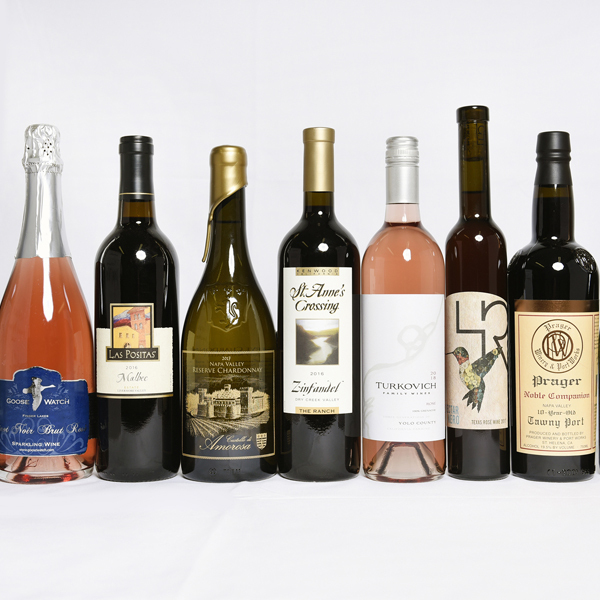 These numbers make the San Francisco Chronicle Wine Competition the largest wine competition in North America. 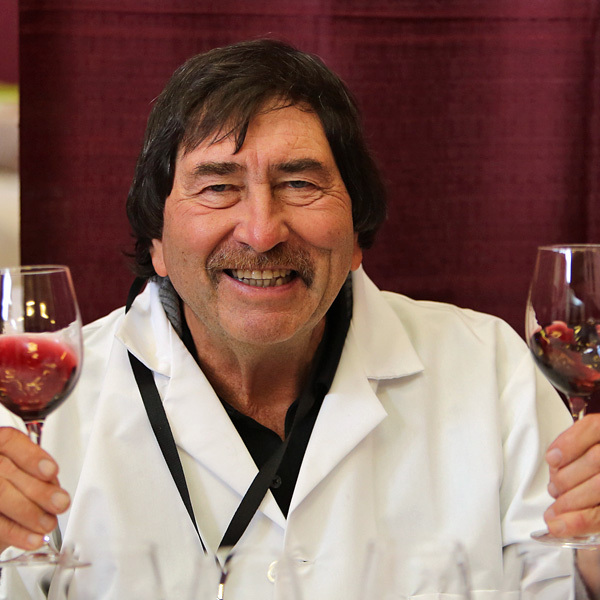 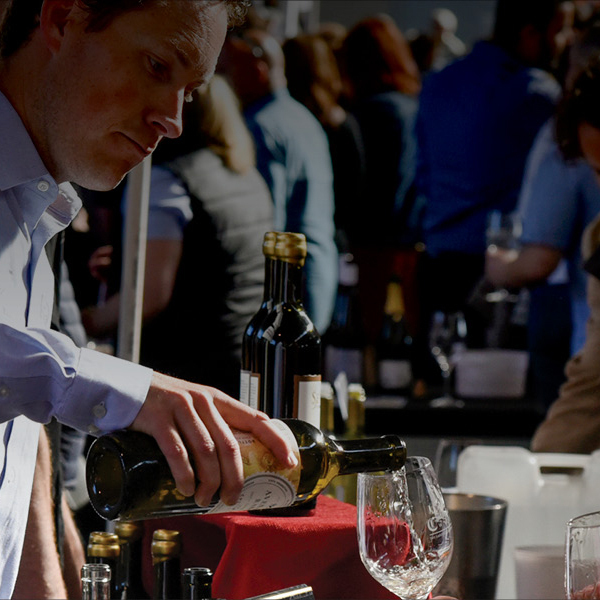 Advance Tickets to the 2019 San Francisco Chronicle Wine Competition Public Tasting are On Sale Now!